DAC Oil – Omega-3 & -6 fatty acid horse supplement. 99% crude fat and high in beneficial omega-3 & -6 fatty acids for developing muscles. Provides 2-1/2 times the energy contained in grain. A “must use” if you’re serious about fitting up your horses for show or sale. 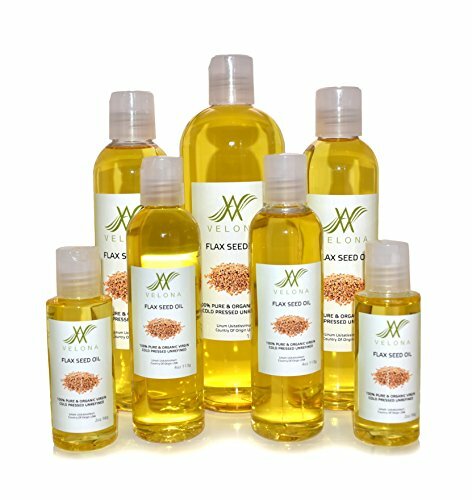 Also contains wheat germ oil, flax seed oil, soybean oil, rice oil, corn oil, alpha tocopherol acetate (vitamin E), niacin for absorption, thiamine hydrochloride and folic acid. Naturally and artificially flavored. No separation problem. For all classes of horses. For maintenance, feed 1 oz twice daily. Dispensing pump (sold separately) conveniently dispenses in 1 oz increments. FEEDING DIRECTIONS: dac® Oil can be fed with either fortified or unfortified grains. Fortified grains contain added vitamins and minerals. dac® Oil can be fed to all types of horses. Feed dac® Oil at the following rates: Maintenance: 1 to 4 ounces/horse/day Performance: 4 to 8 ounces/horse/day Lactation: 5 to 8 ounces/horse/day Weight Gain: 6 to 16 ounces/horse/day dac® Oil should be introduced into the diet gradually to avoid loose stool. If loose stool should occur, decrease the amount of dac® Oil until the horse properly adapts to the diet. 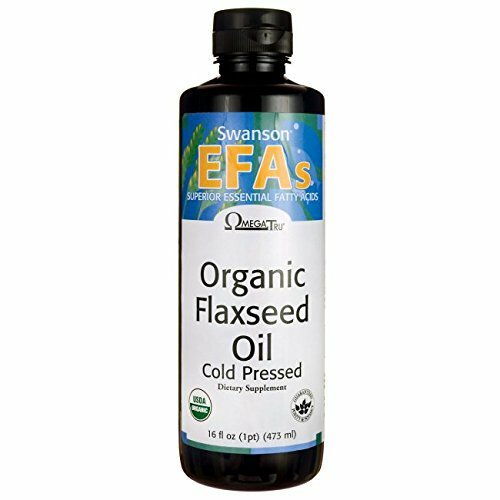 NOW Foods Flax Seed Organic Brown Flax Seeds GERBS - Gluten - Peanut - Tree Nut - Soy - Egg - Dairy - Sesame - Mustard - Fish - Crustacean FREE. 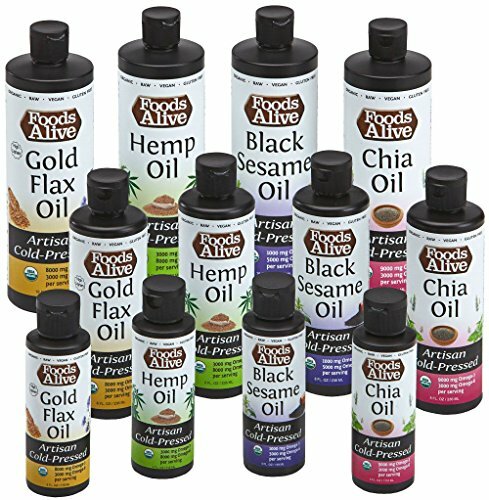 NON-GMO - 100% All Natural, Vegan & Kosher. Made in America.